The well-known South Korean giant Samsung and the well-known Chinese smartphone manufacturer Huawei are already on the running track for the first on-screen camera smartphone launch. 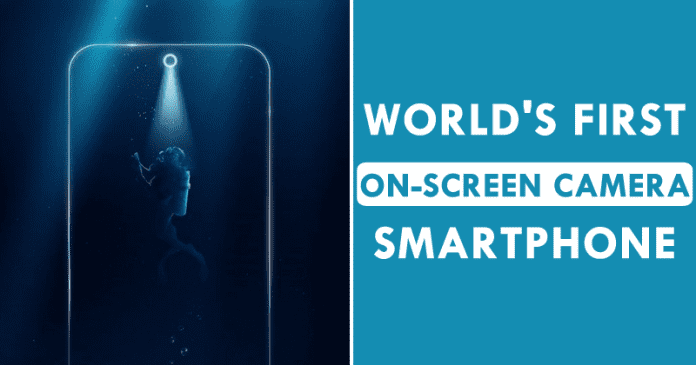 But, according to the latest reports, a well-known Chinese smartphone manufacturer has just launched the world’s first on-screen camera smartphone. The well-known South Korean giant Samsung and the well-known Chinese smartphone manufacturer, of course, I am talking about none other than Huawei who are already on the running track for the first on-screen camera smartphone launch, as this is expected to be the smartphone trend for next year. Being the trend already assumed, the market is starting to show more news and the well-known Chinese multinational technology company, of course, Lenovo comes as another alternative. As this month, of course, December will be marked by the launch of two new smartphones in the market by the South Korean giant Samsung and the well-known Chinese smartphone manufacturer Huawei. The two brands will be preparing to introduce the first non-marking and borderless models, where features like the front camera and the usual sensors literally become part of the screen. But this race has a new opponent, yes, of course, I am talking about none other than the well-known Chinese multinational technology company Lenovo who will also announce in December a new smartphone with these features and characteristics and it would be the all-new Lenovo Z5s. 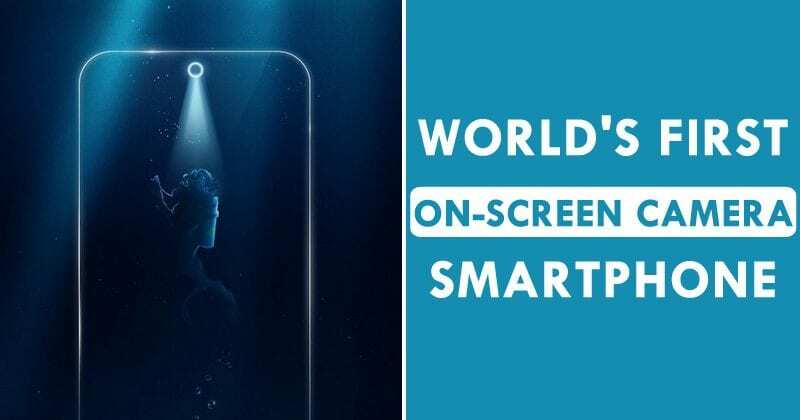 This announcement appeared days after the Huawei announced its own, which shows that the well-known smartphone manufacturers are really eager to stand out with this news. 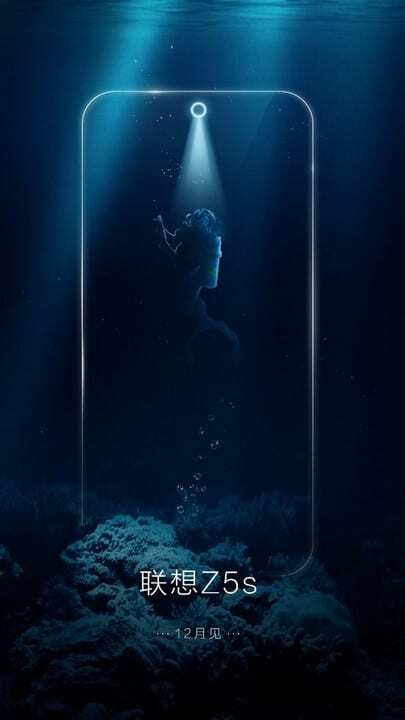 In addition to teasers shared by the brand itself, there is also recently a YouTube video was leaked on the Slashleaks YouTube channel where you can see what will be the all-new Lenovo Z5s will look and how it will work. The well-known Chinese smartphone manufacturer, of course, Huawei, for its part, seems to have taken the birthday of a Chinese music star, Jackson Yee, simply to show off the design of its all-new Huawei Nova. In this appearance, nothing else was known about the new model beyond the screen and the position of its camera, however, it should be a model somewhat similar to the Huawei P20 Pro from the rear side, with three cameras. Moreover, the upcoming flagship smartphone of the South Korean giant Samsung’s Galaxy S10, to be launched in the first quarter of next year, which is expected to be the big star in the market to integrate the technology which already dubbed as “Infiniy-O”, but the plans would be to launch a model of line A simply to anticipate this innovation this year, as it has done with the inclusion of the three cameras in the rear in other models. So, what do you think about this? Simply share all your views and thoughts in the comment section below.